Because it’s not locked to a track that’s securely bolted to the floor of a soundstage, the SurfaceONE is also limited when it comes to how accurately it can reproduce a specific movement again and again without tiny shifts or deviations in its movements. 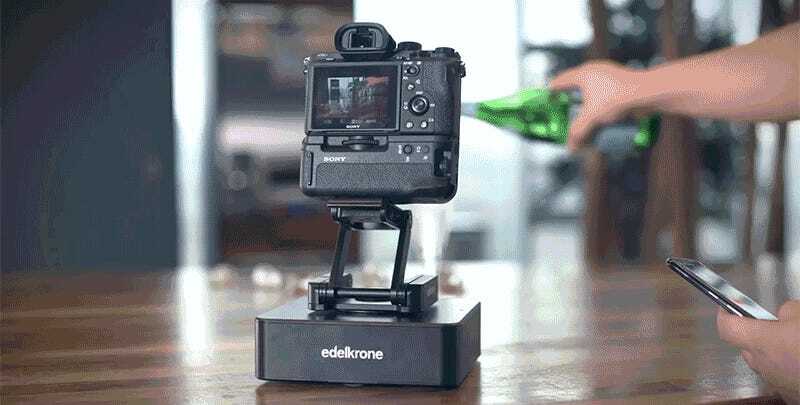 It’s not ideal if you intend to layer multiple takes in a piece of compositing software afterwards, but that’s not how Edelkrone intends for this accessory to be used. 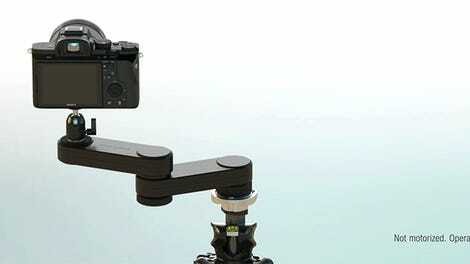 The SurfaceONE is instead designed to replace cumbersome camera dollies and tracks for capturing smooth tracking, panning, or dolly shots with a DSLR, mirrorless camera, or even a smartphone. Movements can be programmed and adjusted using the accompanying app, including how slowly the camera needs to move. 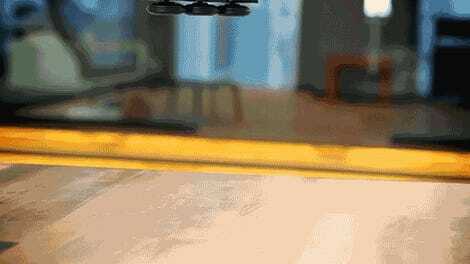 As a result, the tiny motion-controlled device seems especially useful for capturing timelapse footage where the camera isn’t static, as movements can be programmed to play out for as long as 60 days. But the SurfaceONE’s most important feature is that it may simply help democratize filmmaking, making it easier for storytellers to create compelling films and capture footage that looks like it was created by a multi-million dollar Hollywood film crew.